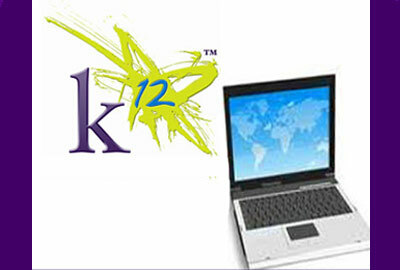 / Search results for "K12 inc"
New national report raises questions about virtual charter K12 Inc. The National Education Policy Center, a nonprofit research organization, released a lengthy report this week that raises more questions about the performance of virtual charter schools operated by K12 Inc.
us potential, students enrolled in K12 Inc. schools are falling further behind in reading and math scores than students in brick-and-mortar schools, according to the study. In response to the report, K12 Inc. says NEPC used selective data and failed to take into account student academic growth. Earlier this month, K12 had its plans derailed to open a virtual charter school in North Carolina this fall. The Wall Street company had hopes to recruit 2,750 students in its first year and take in $18 million in federal, state and local education dollars. You can read the NEPC full report, “Understanding and Improving Virtual Schools,” here. For K12’s response, click here. And to read more about K12 Inc. in North Carolina, read Sarah Ovaska’s most recent story here. A report released Thursday blasts K-12, Inc.-backed California Virtual Academies (CAVA), that state’s largest provider of online education, for producing few graduates and directing large amounts of revenue toward advertising, executive salaries and profit — while paying its teachers less than half the average wage traditional public school teachers earn. In December 2011, the California Charter Schools Association called for the closure of CAVA in Kern County because the school did not meet its renewal standards. Tennessee’s education commissioner has ordered the closure of a struggling K12, Inc.-operated online school, as lawmakers here at home debate a budget proposal that could pave the way for K12 to finally set up shop in North Carolina. Tennessee Virtual Academy began operating in 2011 and struggled to produce positive academic results from the get go, according to The Tennessean. Three years of low student growth at the K12-managed school prompted Kevin Huffman, Tennessee’s education commissioner, to order the school’s closure at the end of the 2014-15 school year. K12, Inc. has a history of producing low performance and graduation rates across the country, most recently prompting the NCAA to announce that it will no longer accept coursework from 24 virtual schools that are affiliated with the company. The company has also been compared to subprime mortgage lenders, pulling in and churning out a disproportionate amount of students who are not well prepared for the online learning model–all in the name of big profits from taxpayer budgets. A spokeswoman for K12, Mary Gifford, told members of a study committee considering virtual charter school options here in North Carolina that the poor results simply reflect the fact that their company tends to attract low performing students, and the home-based system of education can do little to help that demographic. 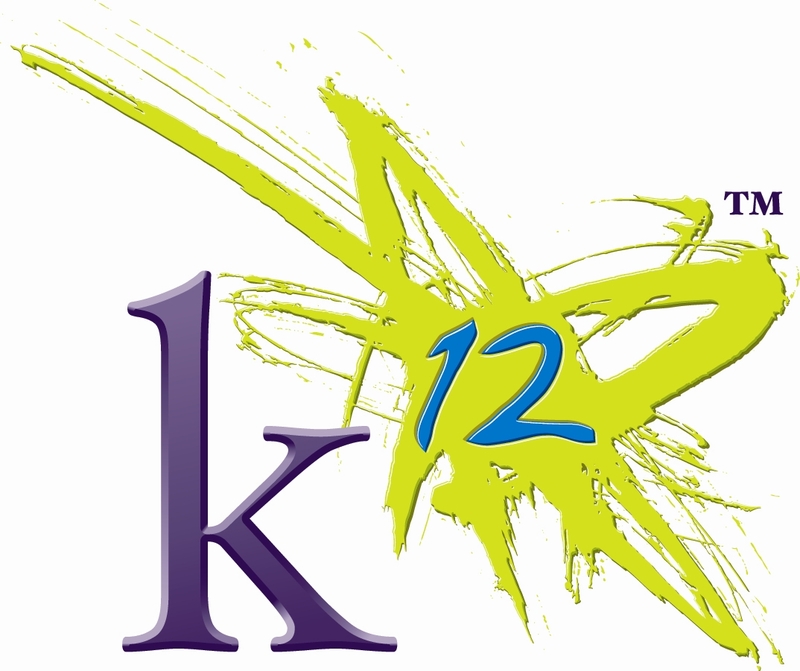 K12, Inc. has been trying, unsuccessfully so far, to land in North Carolina, and is currently waiting on the state Supreme Court to hand down a decision on their appeal to open a virtual charter school in the state. Meanwhile, lawmakers have acted on the recommendations of a virtual charter school study committee and have inserted language into the proposed 2014 budget to direct the State Board of Education to establish a Virtual Charter School Pilot Program, which would authorize the operation of two virtual charter schools serving students in kindergarten through 12th grade beginning in the 2015-16 school year. The provision would allow the virtual charters that show positive academic outcomes to become permanent institutions at the discretion of the State Board, without having to go through a formal application process. There does not appear to be criteria set forth in the proposed legislation for how the State Board of Education should vet and select the two virtual charter schools that would take part in the pilot program. Notably, at least 90 percent of all teachers employed by the virtual charter schools must reside in North Carolina. To read the virtual charter school study committee’s report to the legislature, click here. To read the language for a virtual charter school pilot program in the state budget proposal, click here and read section 8.35. UPDATED: NCAA will no longer accept coursework from 24 virtual schools affiliated with online course provider K12, Inc.
*Scroll to the bottom for a response from K12, Inc.
certification process from 24 virtual schools that are affiliated with K12, Inc., a Wall Street-traded company that runs online schools across the nation. According to the college recruiting website athleticscholarships.net, all of the 24 schools that the NCAA has denounced are nontraditional high schools and their courses were found not to comply with the NCAA’s nontraditional course requirements. Other schools not included in that group of 24 but are also affiliated with K12 Inc. remain under “Extended Evaluation,” meaning that the NCAA will review coursework from those schools and accept credits on a case-by-case basis. K12, Inc., a Virginia-based for-profit company that runs online schools in 32 states and attributes nearly 85 percent of its income to public dollars, has been trying to make its way into North Carolina to open a virtual charter school. K12’s bid to open up shop in NC has been unsuccessful so far. N.C. Learns, a non-profit managed by K12, appealed its unsuccessful attempt to open up a virtual charter school to the state’s highest court earlier this year. 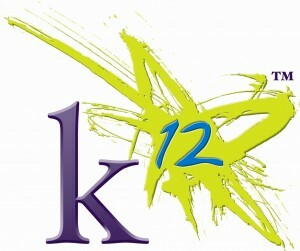 K12. also put forth an application under a different non-profit, N.C. Virtual Academy, to open a virtual charter school in the fall of 2015 (that application did not make it past the first round of reviews, but another virtual charter school application did — one affiliated with education assessment giant Pearson). But the fight is not yet over for K12, Inc. Earlier this month, the State Board of Education endorsed a report from a virtual schools study committee that calls for the state legislature to test up to three new virtual charter schools beginning in 2015 for four years – and K12, Inc. could be included in that test group. K12 has run into numerous problems recently, with school districts dropping their partnerships with the company, news of teachers lacking certification, and instances of very low graduation rates. Last fall, news surfaced of a K12 school outsourcing the grading of student essays to workers in Bangalore, India. The company has also run into trouble on Wall Street, where its stock was recently downgraded on account of slow enrollments. *A representative from K12, Inc. reached out to N.C. Policy Watch to highlight their response to the NCAA’s actions. K12 believes that their teachers and courses meet the NCAA eligibility standards, and that NCAA employs vague standards and an unclear review process with regard to eligibility certification, leaving schools to guess at what would pass NCAA’s eligibility test. Read K12, Inc.’s full response here. A for-profit online education company will be at the legislature tomorrow to give a pitch to lawmakers about the virtual public charter schools it runs, and profits from, in more than 30 other states. An executive from K12, Inc., a Wall Street-traded company that gets the bulk of its revenue from running online public schools, is slated to make a presentation Tueaday at the Joint Legislative Education Oversight committee. The hearing begins at 10 am. Tuesday in room 643 of the Legislative Office Buildling. Mary Gifford, the company’s senior vice-president for education policy scheduled to speak to lawmakers, also spoke last week in front of a virtual charter school study group assembled to craft recommendations for the State Board of Education of how the online-only schools should operate in North Carolina. At that meeting, Gifford acknowledged low graduation and performance rates K12,Inc.-run schools have had in other states, saying that the company’s schools tend to attract low performing students and the home-based system of education can do little to help those high-school students.